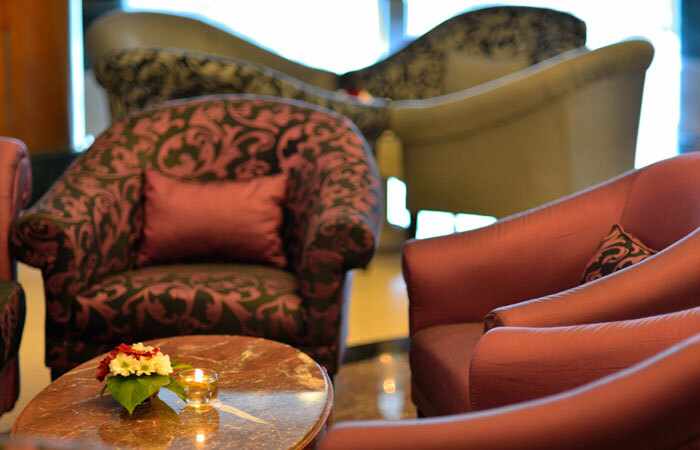 Agenuine hotel lounge always has a special atmosphere, wherever it may be in the world. 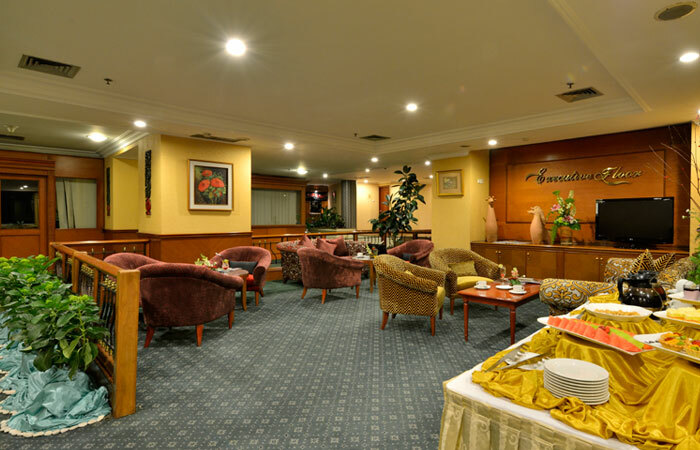 It is a place for meetings, home-sickness, solitude, one-to-ones, daydreaming and people-watching, especially when the lounge is located at the centre of the lobby, where people are always coming and going. 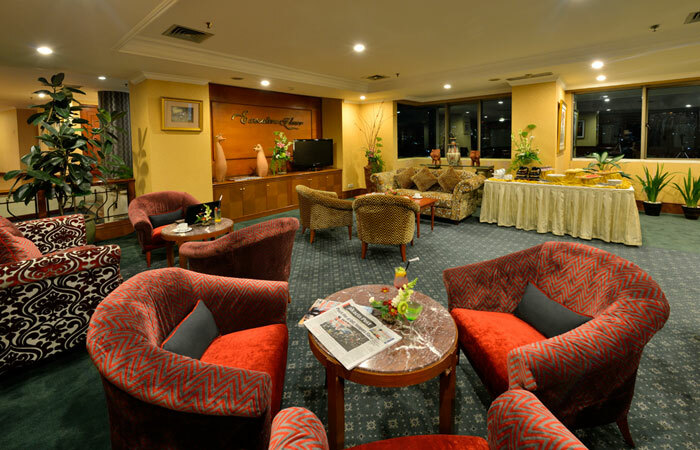 The Grand Aquila's own Lobby Lounge is just such a place, with the right character and ambiance. Check out our lounge menu. You’ll also find an à la carte brunch, lunch and of course afternoon tea for those who have difficulty tearing themselves away from our comfy sofas and relaxing tunes.